The New Badges. What do they do? I've received two for being sunk (as is my wont) but I can't find them anywhere back in the port. Is there a place where you can look at them or do they just show up in the match? Did you get them for being sunk, or was it just showing you the patch of the person that sunk you? I got one for being sunk, I think. I finally found it -- it's located under account options. I think you "get" then for dealing high amounts of damage and generally being really good at the game. You're shown the one of the person that sank you, if they have earned one. A badge for getting sunk? Sounds like something you would want to have a badge for. What would be next? It's not a badge for being sunk. it's showing you your badge progression with the new combat missions. pretty much explains them. Niko has a post up about this too. Wish they had one of a potato. You've been sunk by "Captain Potato"
I don’t know if the record still stands, but Don Baylor had the record for most times hit by a pitch in Major League Baseball. Just getting sunk isn’t worth a dummy badge, but holy hell would I be excited to get them for doing some abysmally stupid thing in game!! At first I thought this was more pointless fluff. Thanks for the new stuff, WG! Will there be an eggplant one? 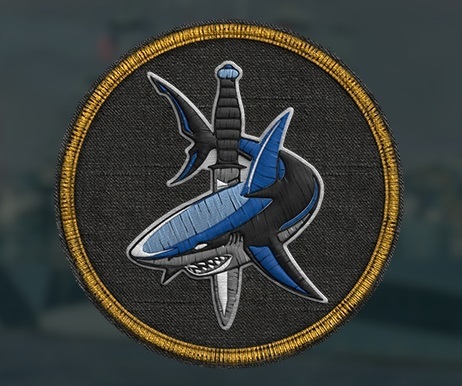 WG really should have a player contest to design some unique badges or whatevers. It's a great chance for community engagement. I call dibs on creating a POTATO patch! That is one grumpymunky! Works well for your nick! The Badges appear on someone else's screen for <10 seconds when you kill them. You earn Badge parts by completing the Combat Missions "Satirical Animals," "Heraldic Animals," and "Aggressive Animals." Emblems are earned by either winning a certain number of games or dealing a certain amount of Average Damage. Those are visible on your account, I think. I'm not quite sure how they work. Is there a way to shut if off? Not currently, I bet someone will make a mod to shut it off after you are killed. This is my favorite patch thus far. It looks like something that a Navy Special Ops unit would wear. When I saw these 'patches' that "Make your account stand out after Update 0.7.0" (yeah, right, like NO ONE ELSE WILL HAVE THIS BUT ME), I went to youtube to see if there was a vid that closely matched my mental reaction to this worthless bit of coding, ... AND THERE WAS!! ...and so it is with those excited over this creeping clutter. It really is beginning to feel like World of Tanks in port these days <sigh>. I've been playing on the EU server recently, annnnd... the whole hiding issue really isn't an issue over here. Now that's a hide in the back server. Practically every time I play over there... my first match of the day is just brutal. Such a shock how passive they are in the low, mid, and high tiers alike. NA is just fine in the passive play department. 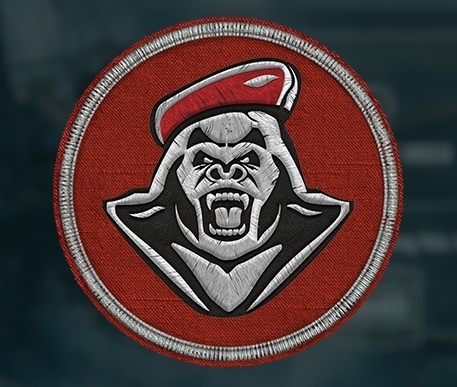 The mentality here is simply more aggressive, and I don't think a few emblems are going to change that. I'm unclear what your point is, other than you simply seem to have no clue who plays this game. In NA 92% of the players NEVER come to the forums. 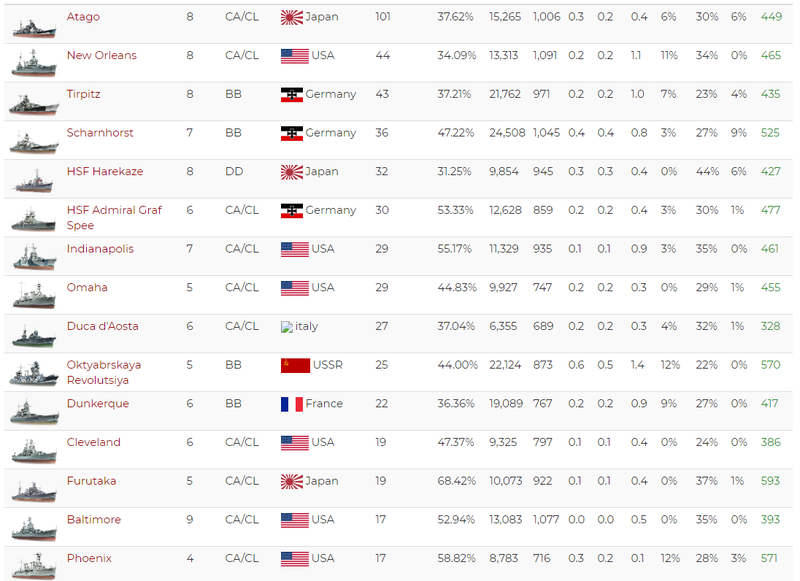 On any given day, 80% of the top 100 players by battles played can't achieve a 1000 WTR. Average age in this game is over 40. I've spent extensive time in port chat over the last two years, actually trying to help players....like to know what I found? People don't want to learn the game, they simply want a quick answer to their question. Attempting to direct them to the forums for more complex issues usually results in a "F&*(-Off, I don't have time for that.